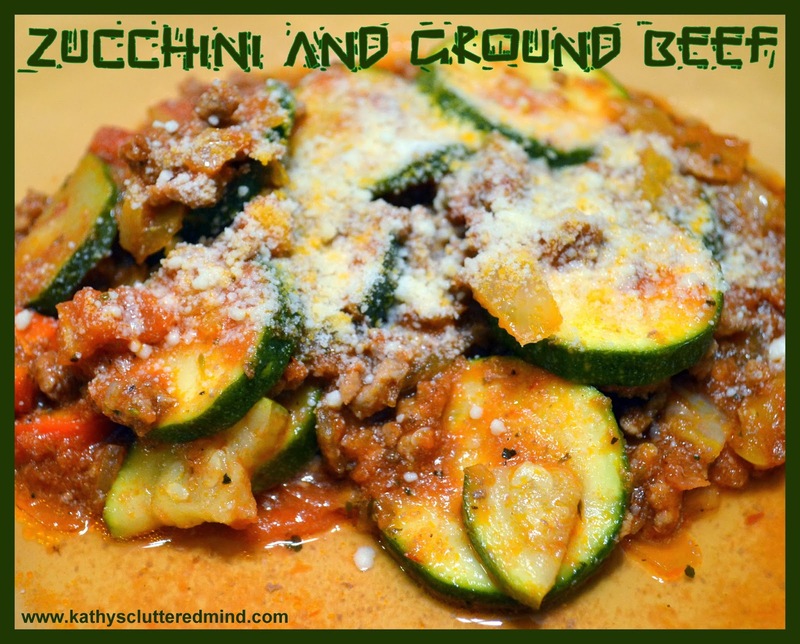 I made this yummy zucchini and ground beef meal a few weeks ago and it was a huge hit with the family. If you like Italian dishes then this is one you will definitely need to try. 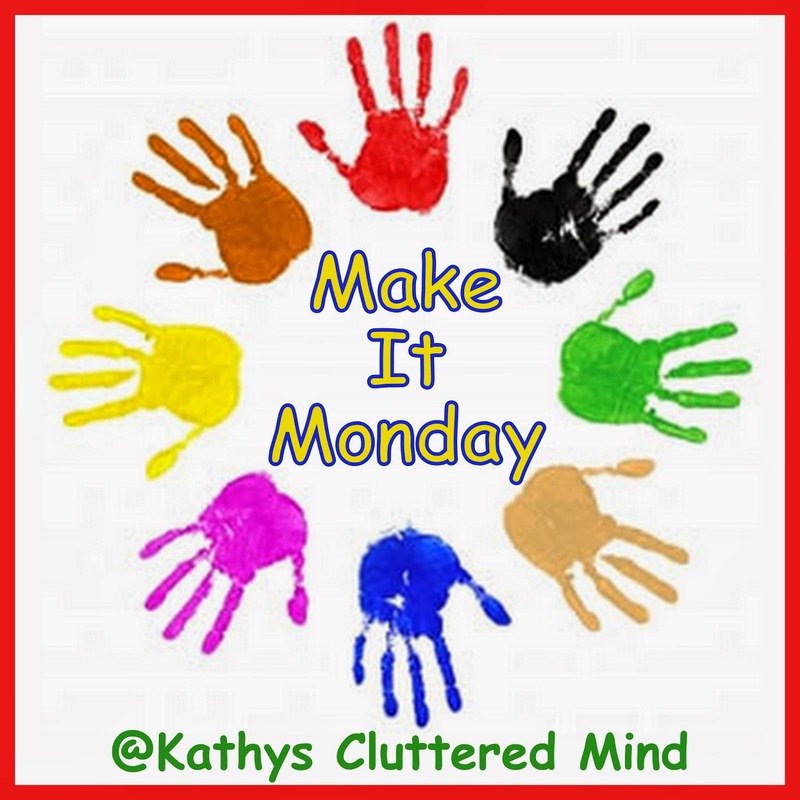 It is inexpensive, quick and easy to make! 1. Brown the ground beef in a large pot over medium, heat. Drain the fat. 2. Add tomatoes, zucchini, onion, bell peppers, mild peppers and spices and saute about 5-10 minutes or until vegetables are tender. 3. Stir in pasta/marinara sauce and simmer for about 10 minutes. 4. Top with parmesan cheese and mushrooms if you desire.